Snuneymuxw First Nation members have accepted a $49.1-million settlement for the loss of its former reserve land in the largest specific claim in BC’s history. 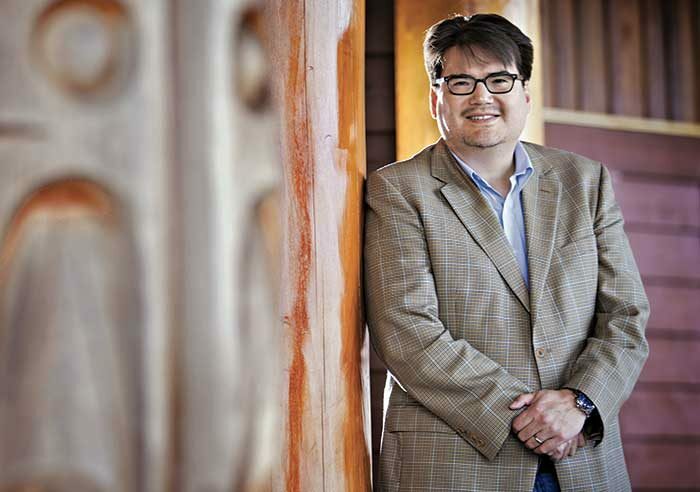 Ninety-eight per cent of Snuneymuxw voters were in favour of the agreement with Canada for the loss of 79-acres of its land – Thlap’qwam – in the 1880s. 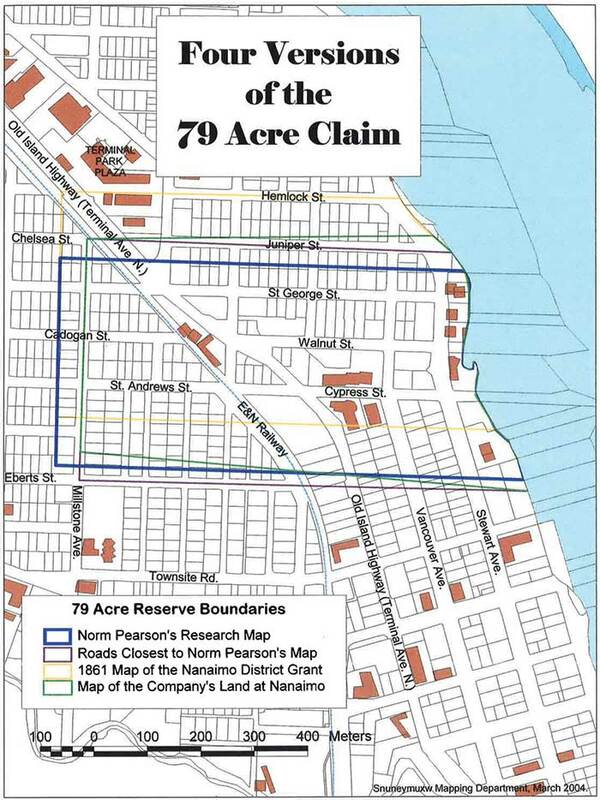 Acting Chief Doug White III – Kwulasultun ­­– said the Crown unlawfully took the land from what is now near downtown Nanaimo. As a result of Thlap’qwam being taken, Snuneymuxw today faces a major land crunch, and only about a third of its members are currently able to live in the community. There have also been economic impacts because the small land base gives Snuneymuxw few options for development. The settlement comes after more than two decades of research and work on the issue that began with late chief Robert Thomas. Councillor Erralyn Thomas said work could now begin on creating benefits for Snuneymuxw after 65 per cent of the community voted on Nov. 12. “We understand that a conservative estimate of the amount of time it will take to receive the funds from Canada is approximately 8-12 months,” she said.